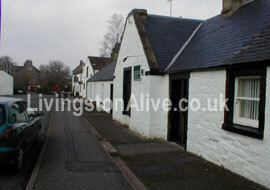 Livingston Alive | Welcome to Livingston, West Lothian, Scotland! Situated between Edinburgh and Glasgow! Welcome to Livingston Alive - The Community-Based website for the town of Livingston in West Lothian. With details of Livingston's vast shopping experience, of places to see and things to do...this is the ultimate website for Livingston. The all-new Livingston Alive will launch in the autumn of 2016. We look forward to welcoming you with our new features, updated imagery and a better online experience. With thanks to The Scotsman and West Lothian Archives & Records Centre, we bring you a selection of some old photographs from Livingston. 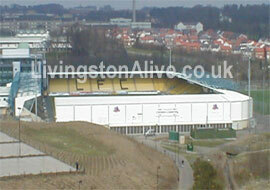 LIVINGSTON ALIVE - UPDATING AS WE SPEAK FOR 2013 AND BEYOND!